Visiting a foreign country, or even a new city can be fun and adventurous. However, we want to make sure that we represent ourselves (and our hometowns) well by being polite and by following the standard etiquette in certain places. 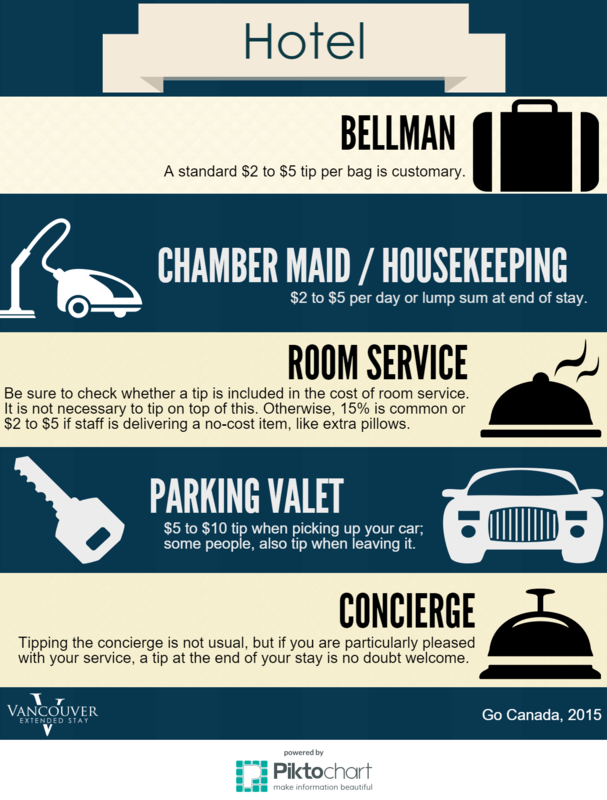 In this case, it is important to have an idea on when and how much we should tip someone for their service. 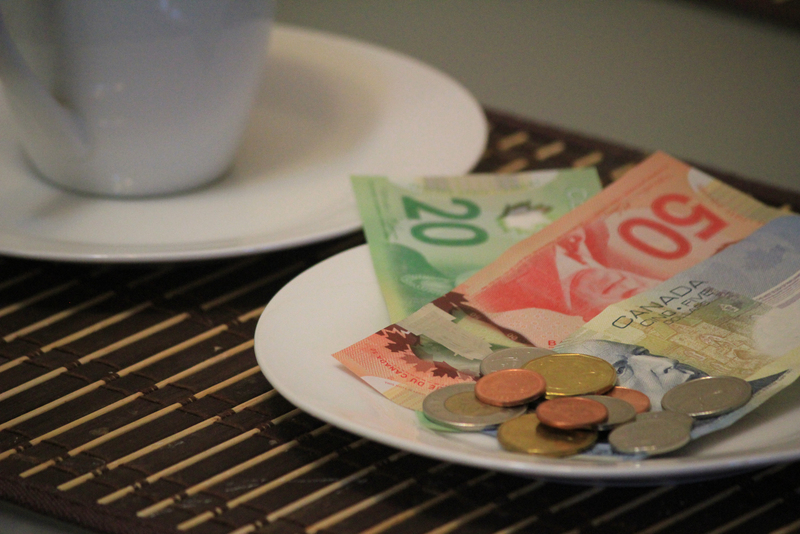 Tips or gratuities should come more from your heart, more than your pocket, so do not ever feel forced or obliged to do it unless of course, you come with a party of eight (or six). The following are simply recommendations and standard practices in the industry, thus, it is still clearly up to you if you want to stick or go beyond it. 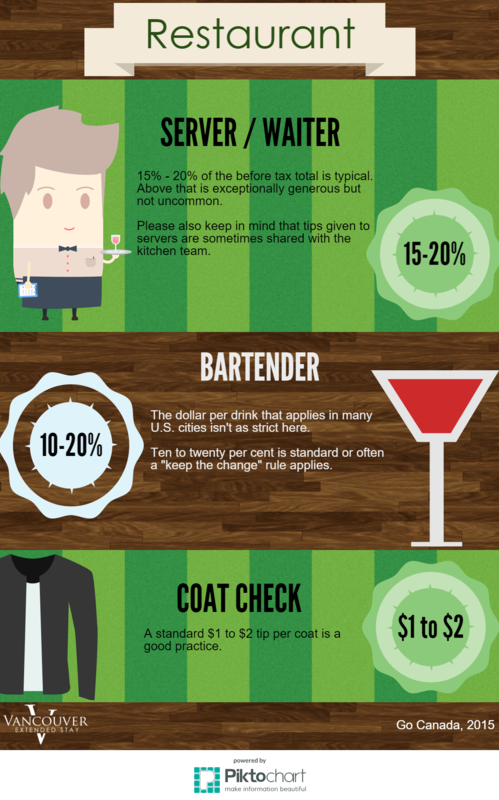 Keep in mind that employees in these industries earn minimum wage and rely on tips to boost their income.